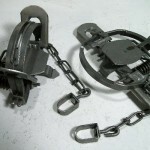 PRODUCT DESCRIPTION: Coil traps are another traditional leg trap used by many professional trappers. They come in many sizes and are available in regular, offset and padded jaws. This is the offset type. 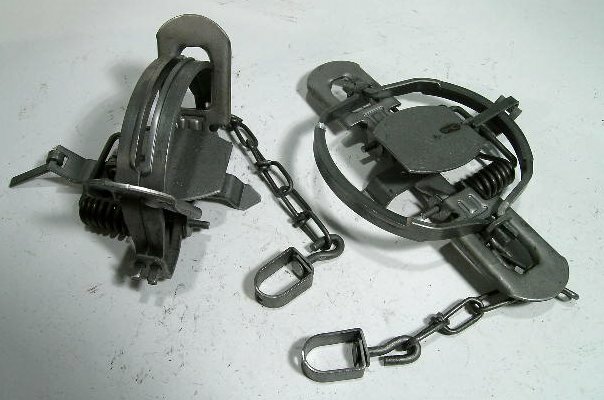 These traps were designed to catch nuisance animals and at the same time inflict as little damage as possible.